Designed for high-rise or hard-to-reach locations, our Fully Reversible window has proved a hit with the owners of all types of home. The window is hinged at the top, opens outwards for ventilation, and can be rotated so that the outer surface can be cleaned from indoors. The trick is that the window rotates, safely and easily, outside the building, so there are no worries about snagging on curtains or blinds. 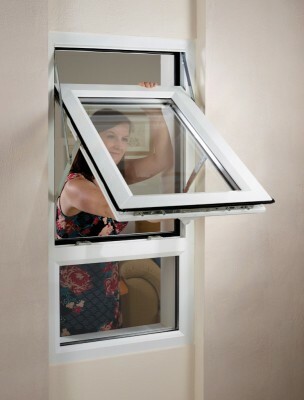 The Spectus Fully Reversible window uses innovative AEROFRAMETM technology. This copies the multi-cellular structures of nature to produce strong, but lightweight and thermally-efficient frames. Slimline profiles allow masses of light into your home and the simple line of the deep bevelled frame perfectly complements contemporary décor. 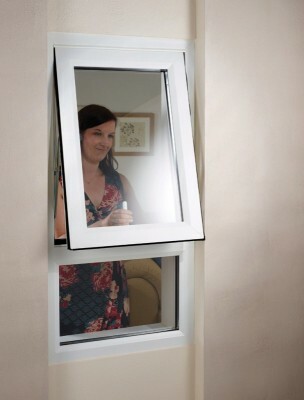 These windows can achieve a Band ‘A+’ Window Energy Rating and help you to keep your energy bills under control. 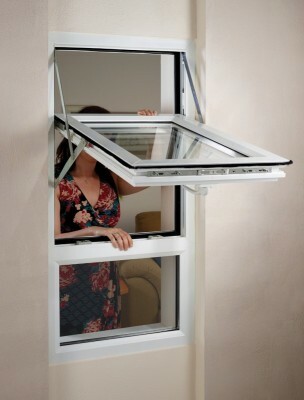 And to keep your family safe, we’ve included child-safety catches and secure, multipoint locking.